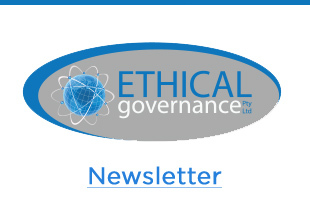 Dedication to ethical decision-making is an integral part of every successful organization, including the Government. People thirst for politicians who stand by their campaign promises. 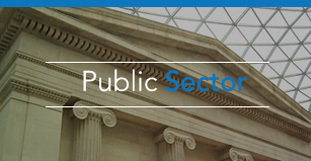 As leaders in the public sector, it is your duty to uphold the public’s faith in democracy. Your example will not only support the causes you stand for, but inspire your constituents to become better citizens themselves. Responsibility: In your position of power, taxpayers trust you with their money. We can help you to train your team how to prioritize what is right over what is best for their own personal gain. Commitment: It is easy to give values lip service without truly committing to the realization of them in the daily decisions. Transform intangible ideals into reality. Maintenance: A one-time push is simply not enough. Learn how to make ethics your guiding force instead of an afterthought. We can do a customized risk assessment for you and help you develop strong leadership team with shared values. Our aim is to to help you reignite your passion for building a better society. You will be doing your part to establish a global adherence to a common set of ethical standards, such as high integrity, transparency, compassion and empathy for the weaker members of society. This is our mission, too.